More Than A Meal (MTAM) is a free, hot, sit-down-and-be-served dinner for anyone. MTAM is held every Thursday, regardless of weather and including holidays. If you are in need of a meal, please know that you are always welcome! If you want to help serve, or simply enjoy a meal and visit with our guests, please come anytime. All are welcome! For more informtion contact Betty Nelson at bettyb421@att.net. Every Thursday evening, Idlewild opens her doors to anyone that desires a hot meal and warm fellowship. This includes many in Memphis who are experiencing homelessness or poverty. At 5:00 p.m.,guests are invited to a half-hour worship service that includes the celebration of Communion, and at 5:30 we gather in the dining room for supper, where we do more than eat: we listen to music, share concerns, pray for our community, and form friendships. Come to More Than A Meal any Thursday evening by 5:10 for an orientation to serve and get to know our guests. Bring your family and friend— you can make a real difference in the lives of God’s people in Midtown! 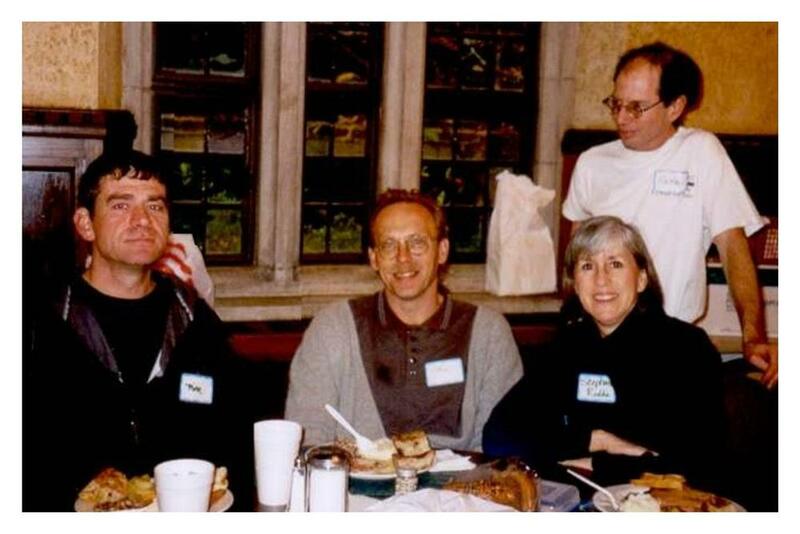 In January of 2000 a small group of Idlewild members started a grass roots effort to begin a soup kitchen and to help facilitate relationships between church members and people in the greater Midtown community. After four months of study, discussion, and openness to the workings of the Holy Spirit, the group cultivated a vision and set it in motion. Assuming that relationships foster more long-term healing than the band-aid approach of merely filling empty stomachs, the group articulated the following purposes of More Than A Meal: To provide physical and spiritual nourishment to residents of a nearby boarding house and others who are homeless or receive little income; and to provide church members with the chance to form relationships of mutual giving and receiving with each other and those they serve. Now, some 100 folks or more attend each week. Relationships between members and guests are ever-evolving, and over time strangers grow to know and value one another, to pray with and for one another. These relationships are nothing short of a miracle--they alone are what make Thursday evenings at Idlewild much more than a meal!